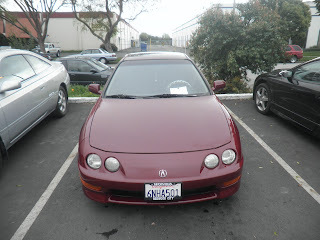 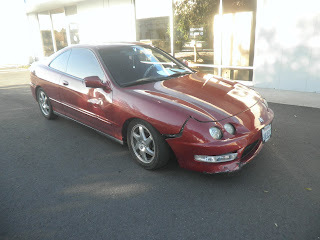 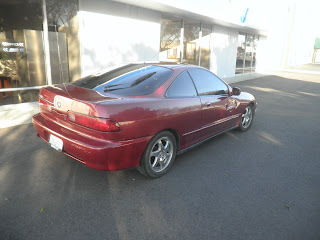 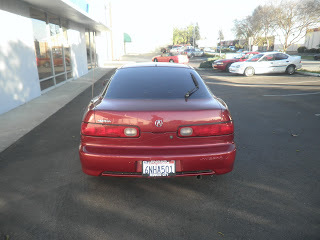 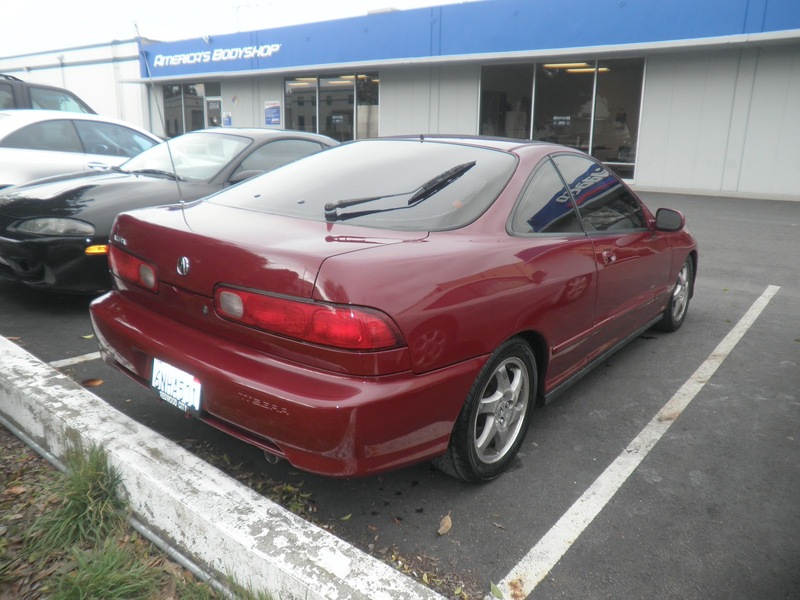 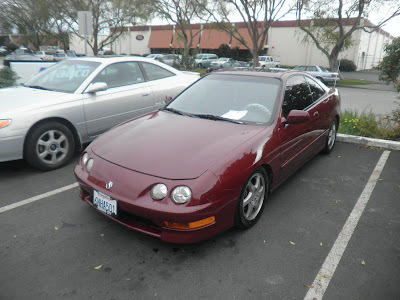 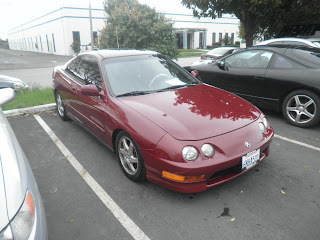 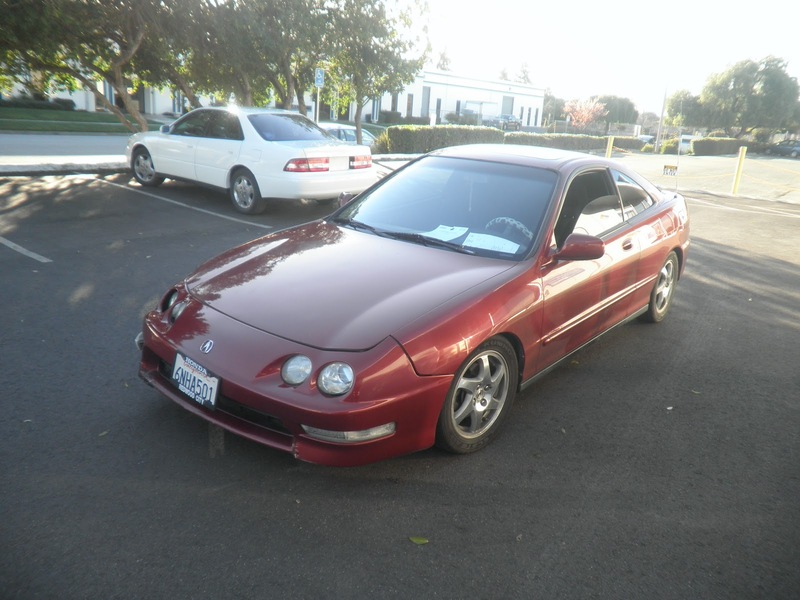 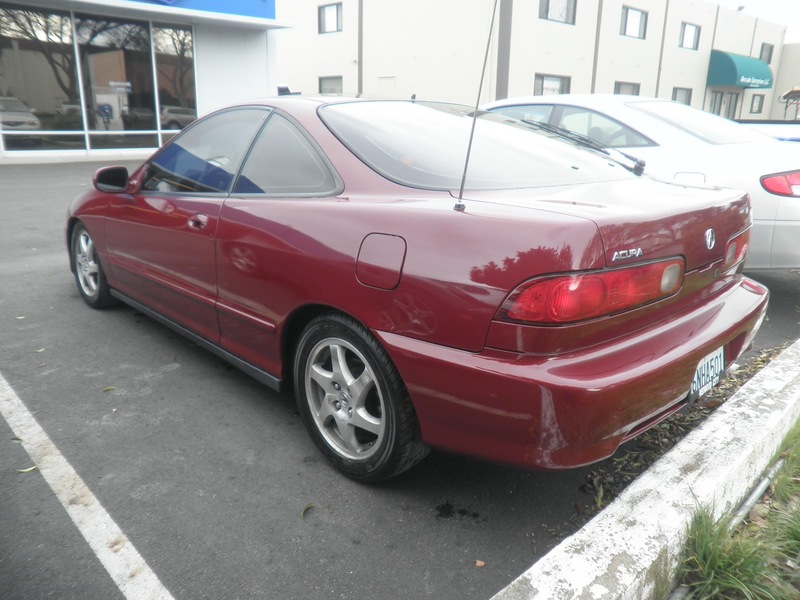 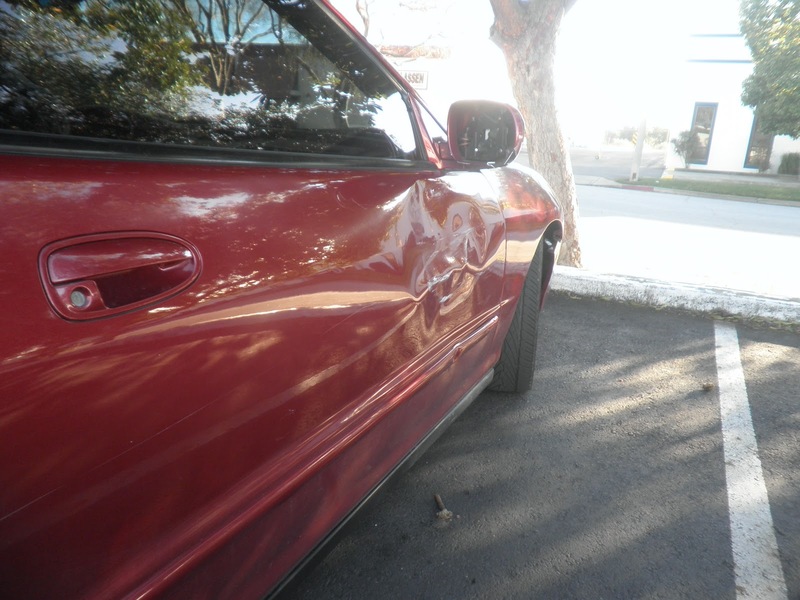 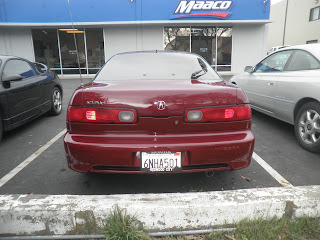 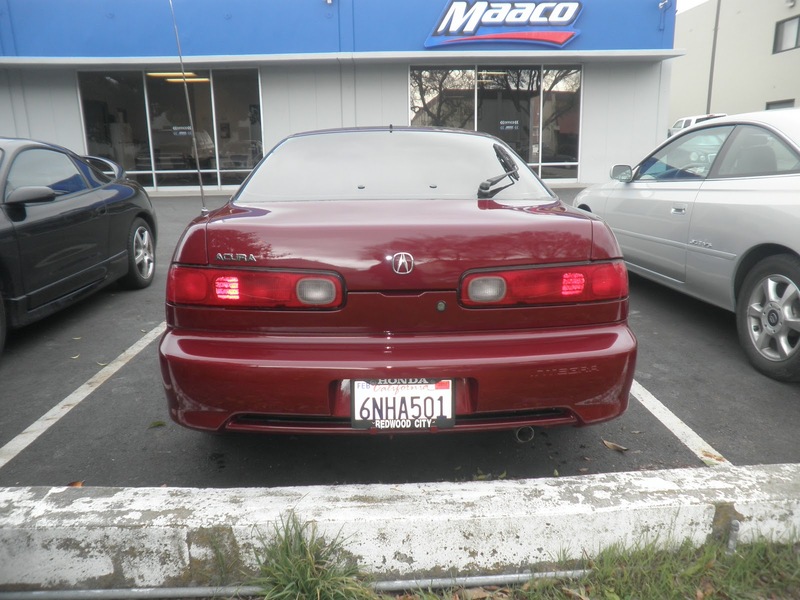 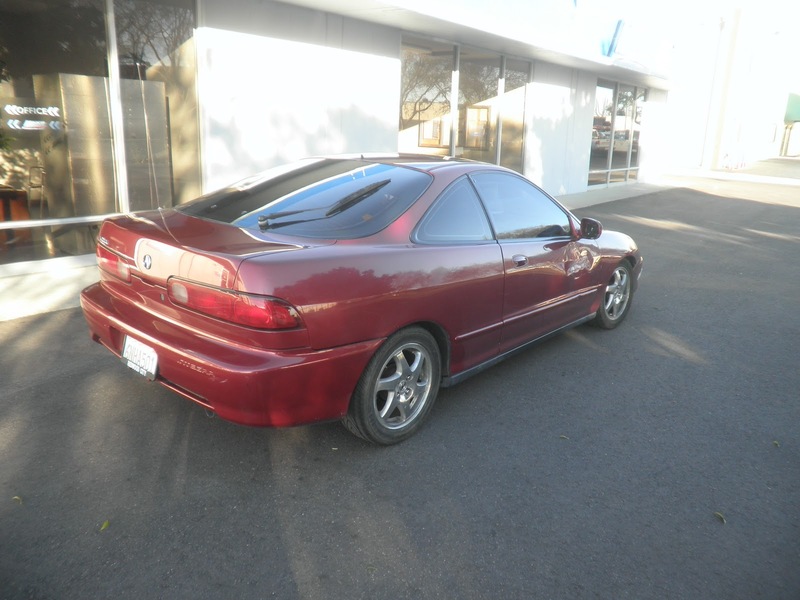 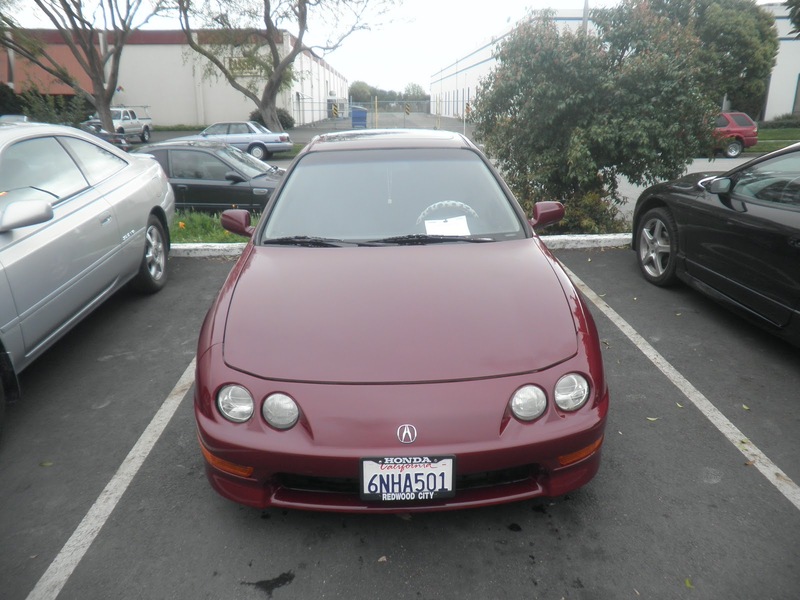 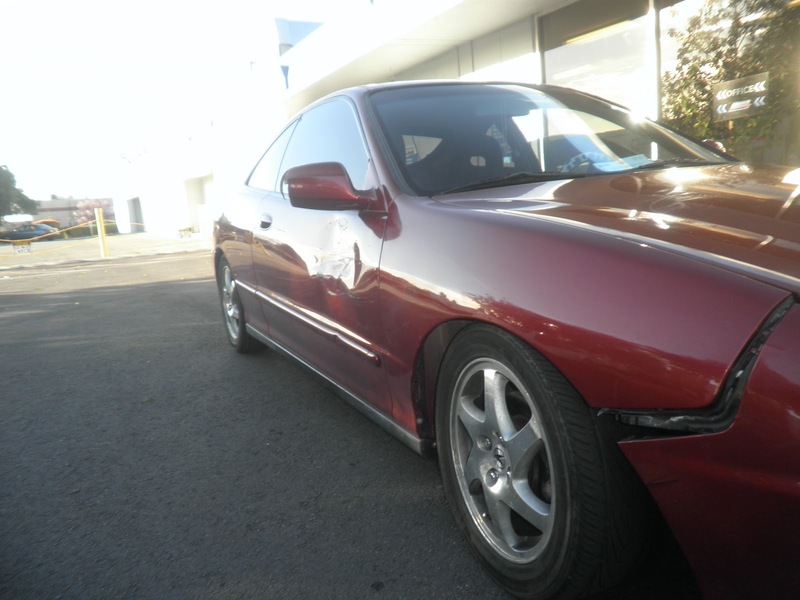 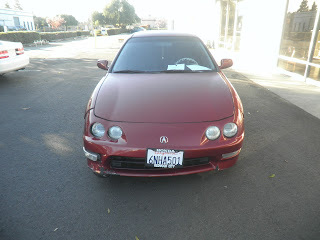 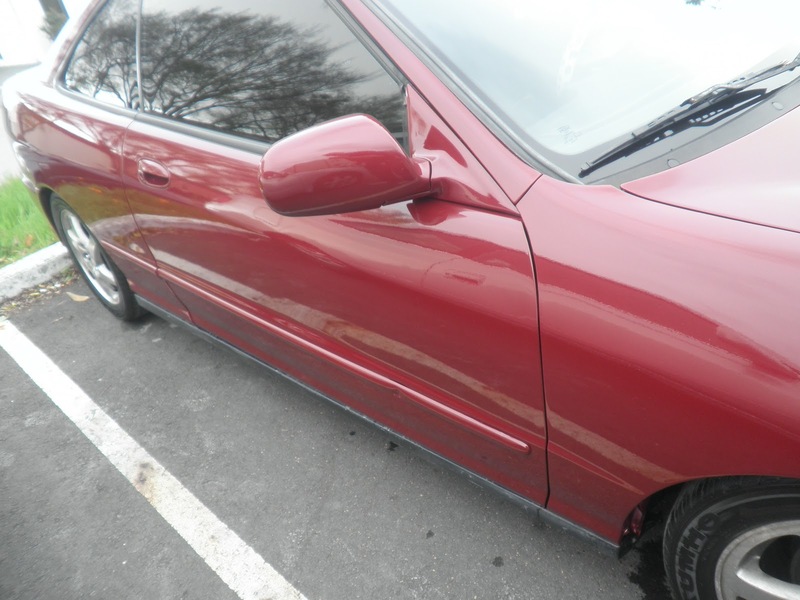 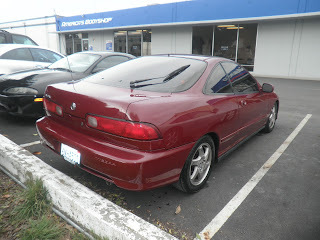 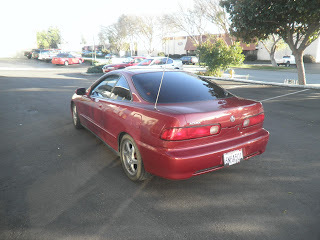 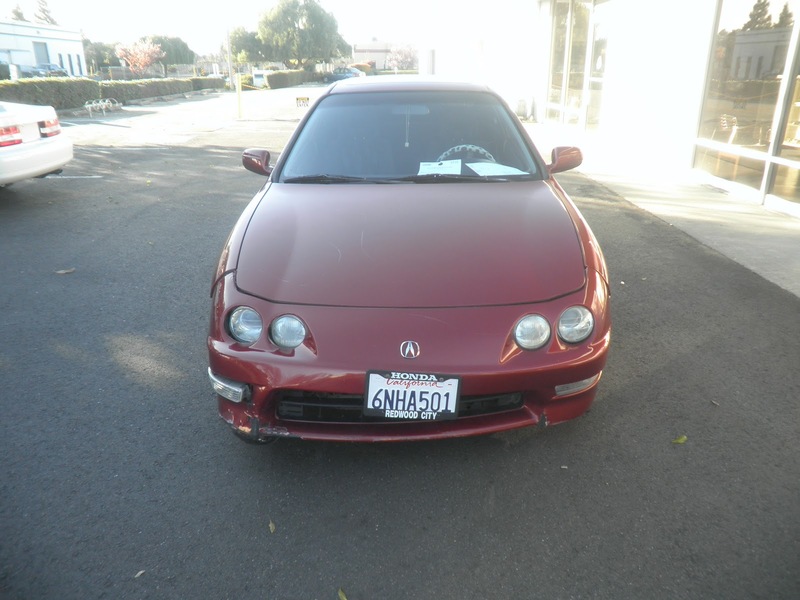 Today's Car of the Day is a 2000 Acura Integra that came in with collision damage. 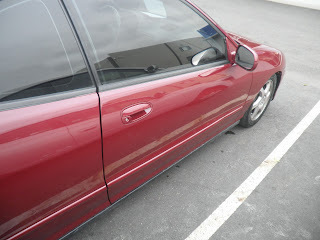 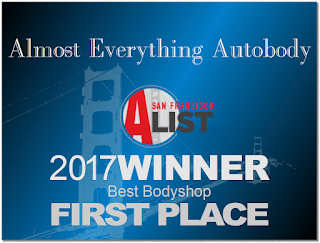 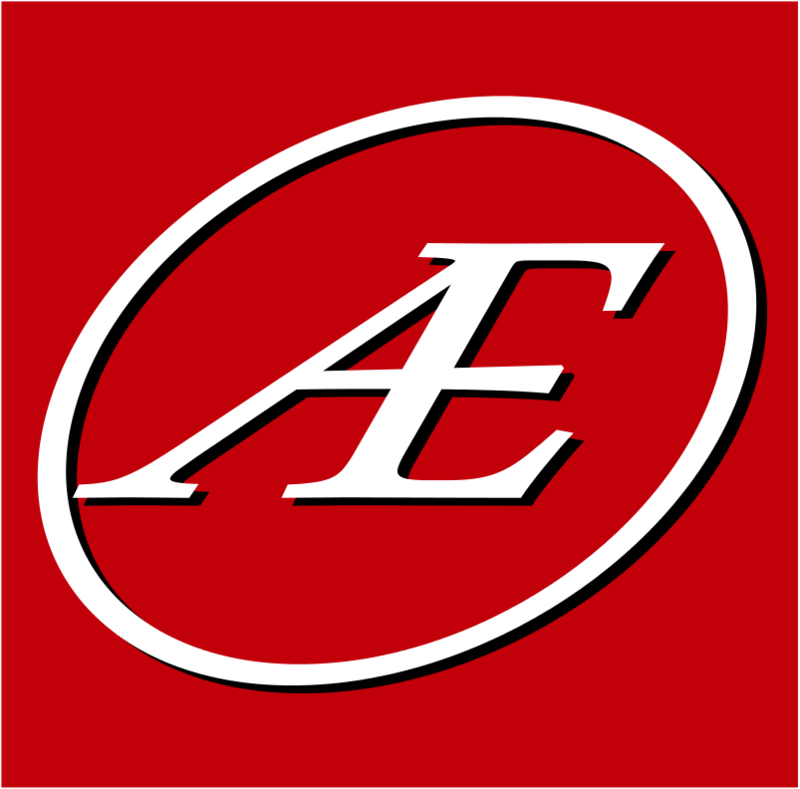 Almost Everything Autobody repaired dents on the door and replaced the front bumper cover, parking light and door mirror that were damaged in the car accident. The customer decided to paint the entire car and chose our "Supreme" paint service that comes with 4 years gloss warranty.